Tickets for the 10th Annual Lakewood Chocolate Walk went on sale online today, October 1, at 10 a.m. and sold out in a matter of hours. The online sale followed the Lakewood Chocolate Walk Ticket Launch this past Saturday, September 29, at lion and blue, which resulted in the sale of more than 125 tickets and sent four lucky winners home with a “Golden Ticket” in the form of a $50 Visa gift card. 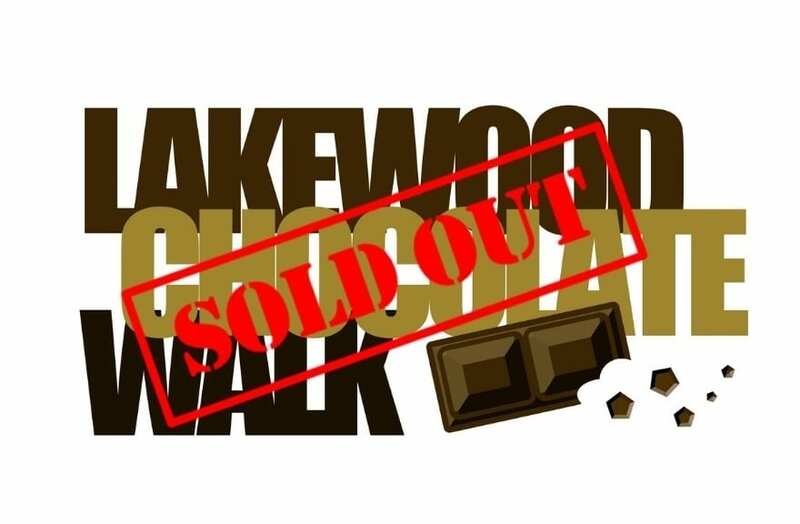 Tickets for the 10th Annual Lakewood Chocolate Walk are officially sold out. 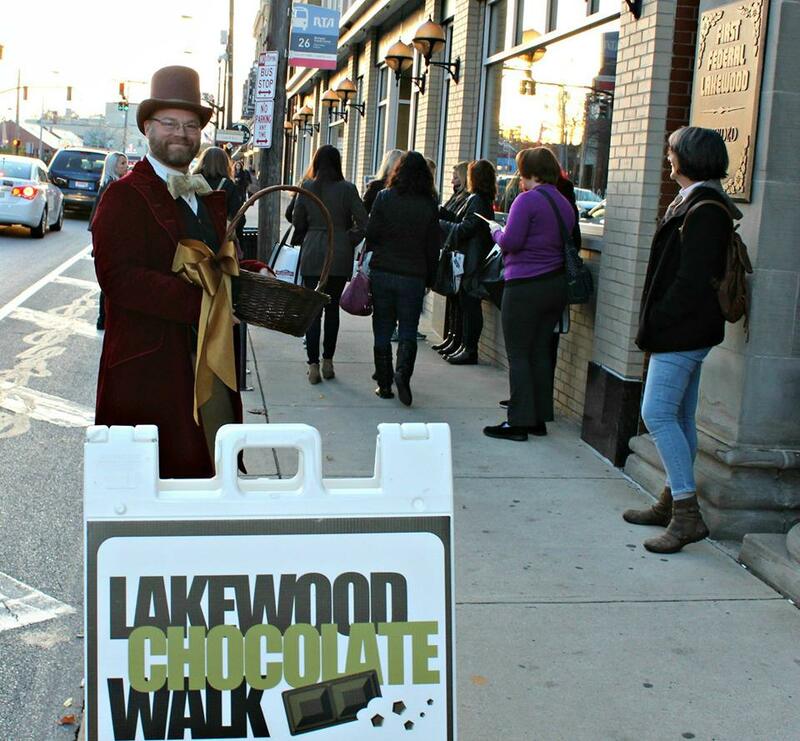 The Chocolate Walk – hosted by LakewoodAlive and the Downtown Lakewood Business Alliance (DLBA) – represents a popular autumn tradition with a devout following of chocolate lovers from all over Northeast Ohio. Participants visit more than 20 shops and eateries in Downtown Lakewood that are Sweet Stops on the Chocolate Walk. In an arrangement that would make the late Gene Wilder of “Willy Wonka” fame flash his trademark smile, each Sweet Stop provides visitors a unique chocolate treat. A limited-capacity event that generates demand from both Lakewoodites and regional chocolate enthusiasts, the Lakewood Chocolate Walk has a history of selling out quickly. This year the capacity was increased to 350 in order to better accommodate prospective Chocolate Walk attendees. Proceeds from the Lakewood Chocolate Walk support the Downtown Lakewood Business Alliance and LakewoodAlive’s Downtown Lakewood Program. For more information regarding the Lakewood Chocolate Walk taking place October 25, please visit LakewoodAlive.org/ChocolateWalk.